Hello everyone and welcome to this very short episode of the podcast. Today I take a few minutes just to give you an update on the “Project Management for You” book and Kickstarter campaign. 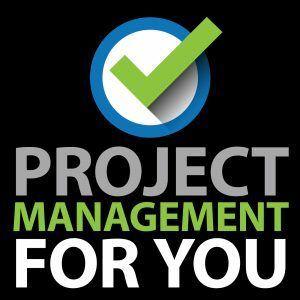 Starting around the end of September 2014, I will be releasing a new prodcast series called Project Management for You. This series will run every weekday, for about 3 weeks. As a subscriber of the PM for the Masses Podcast, you will automatically see this series as part of our regular feed. In order to help me fund the costs of self-publishing, I will be starting a Kickstarter campaign around the end of September 2014. The campaign will run concurrently with the podcast series, so that way I can deliver value even to those who do not back the campaign financially. I am really nervous excited about this campaign, especially because if I don’t make the funding goal, I don’t get any of the funds! And that’s it for the show today! I am so excited about this new series and campaign! Thanks for being there through this journey with me.